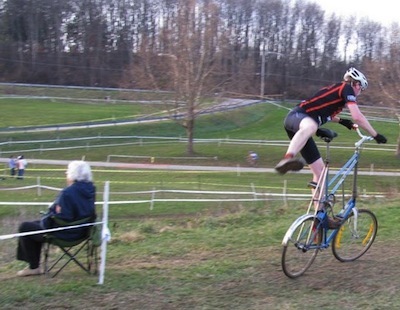 Ride Tall Cross bike, ride like the wind! 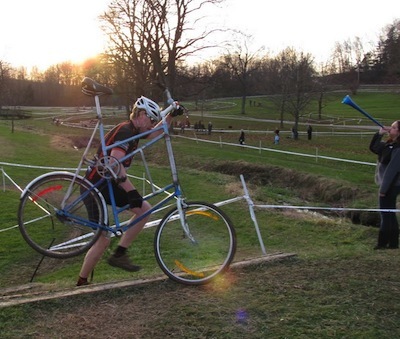 Photos of SCCX #2 at the Sussex County Fairgrounds, Augusta, NJ by Robin Evensen. 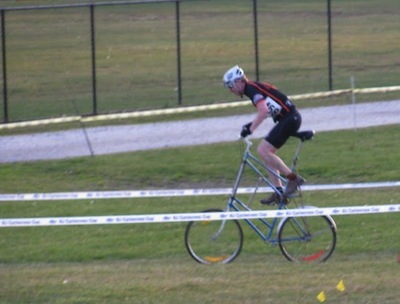 Our Tall Bike hero is Bruce Kristiansen.